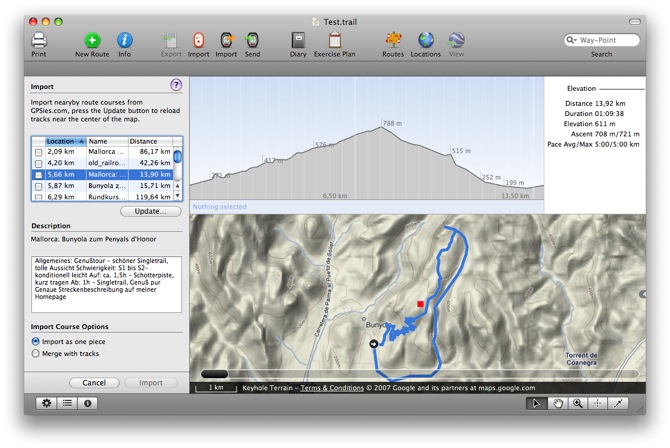 Goto maps.google.com and use the Get Directions tab to plan your course. 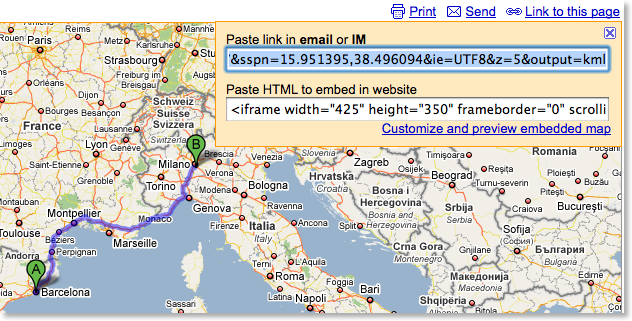 Copy the whole URL and paste it into the address bar. 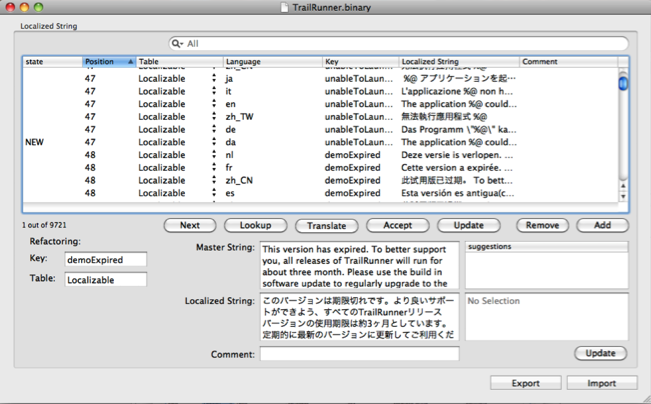 Press the return key. 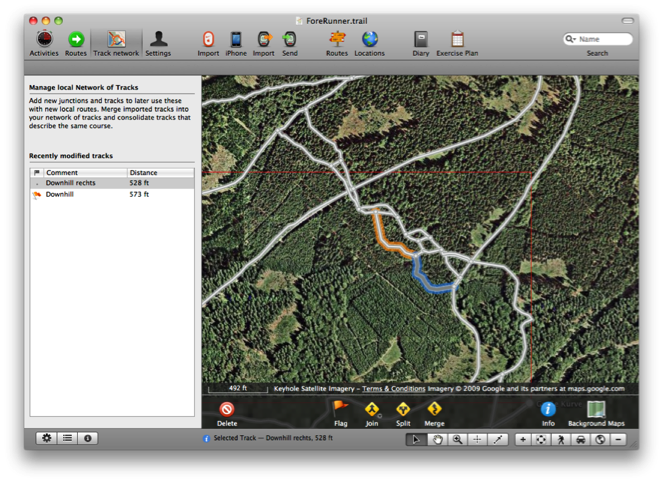 A kml file will now download. 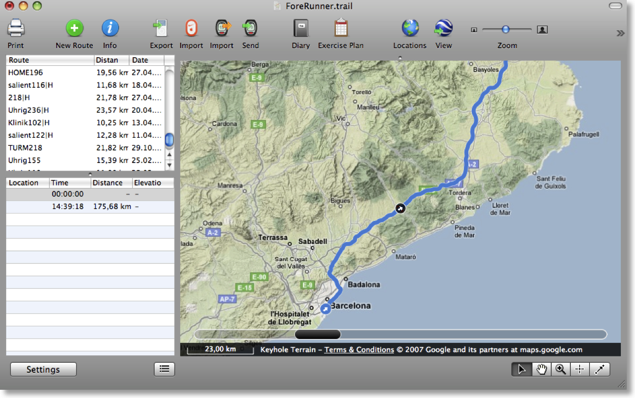 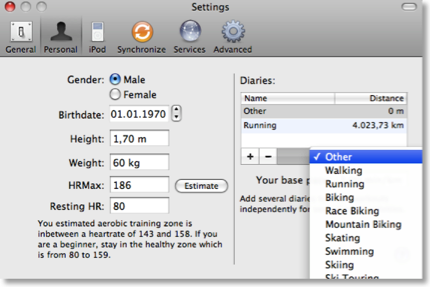 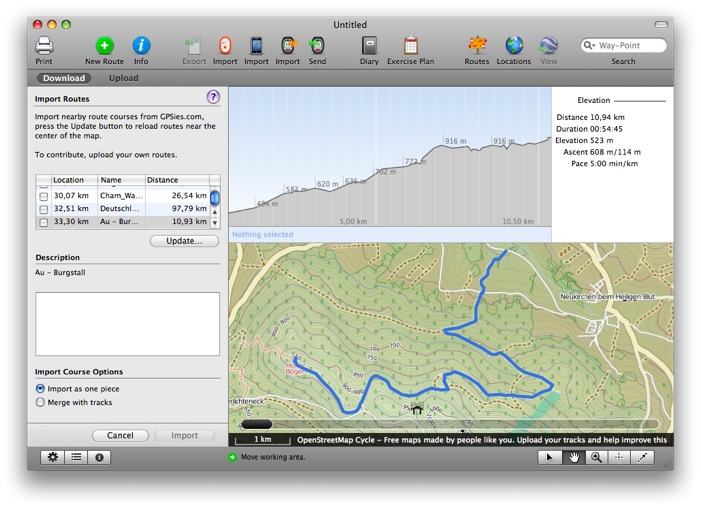 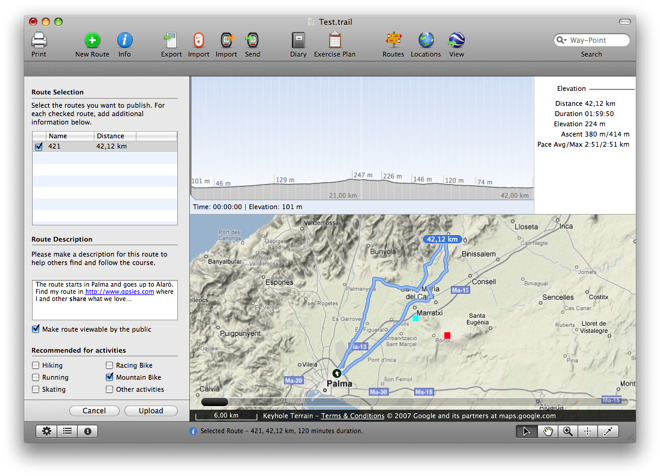 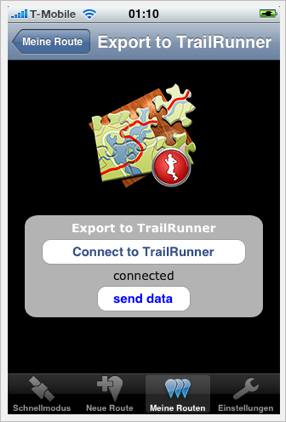 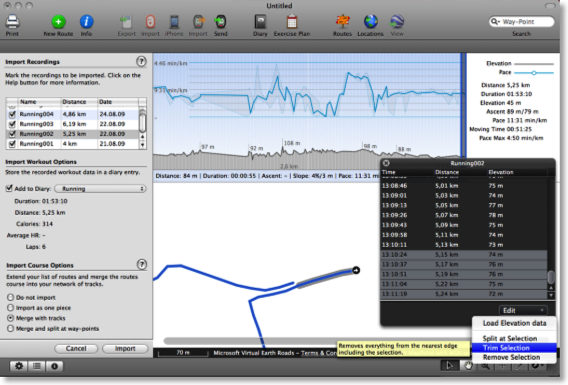 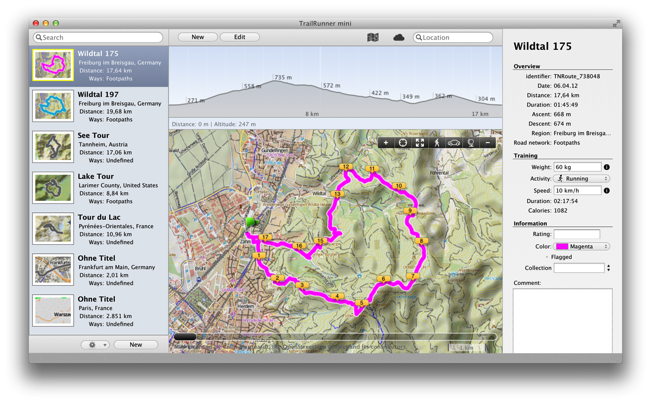 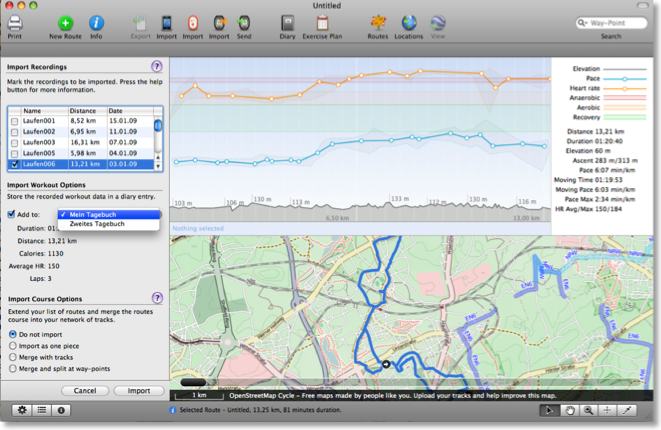 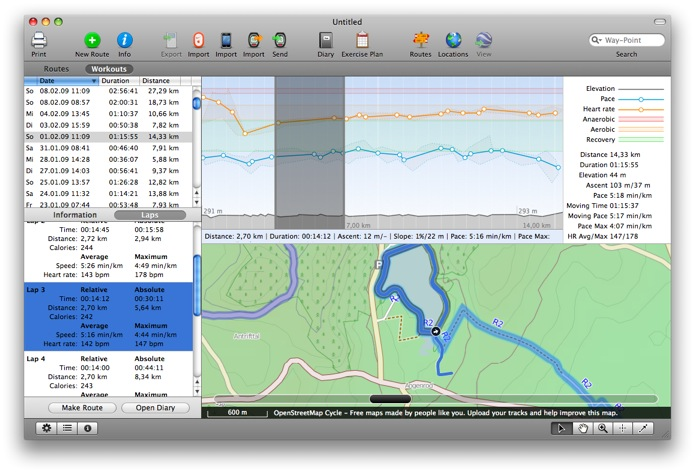 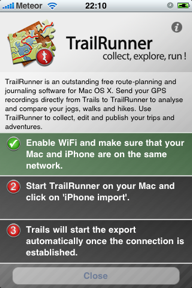 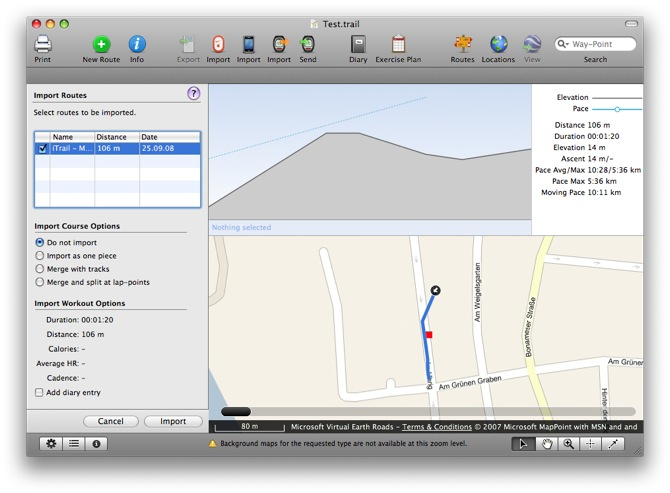 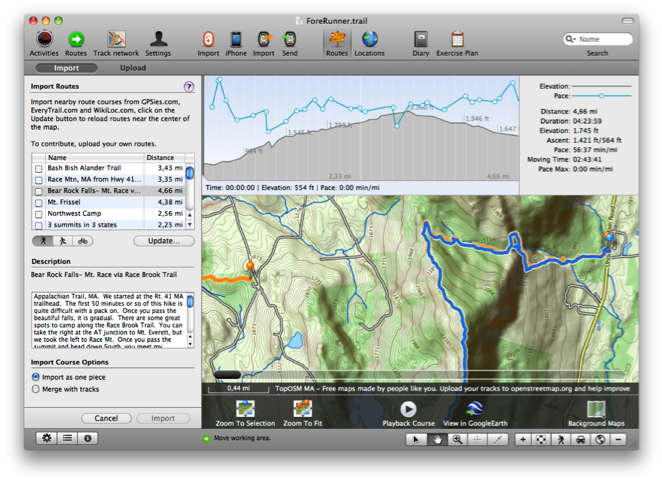 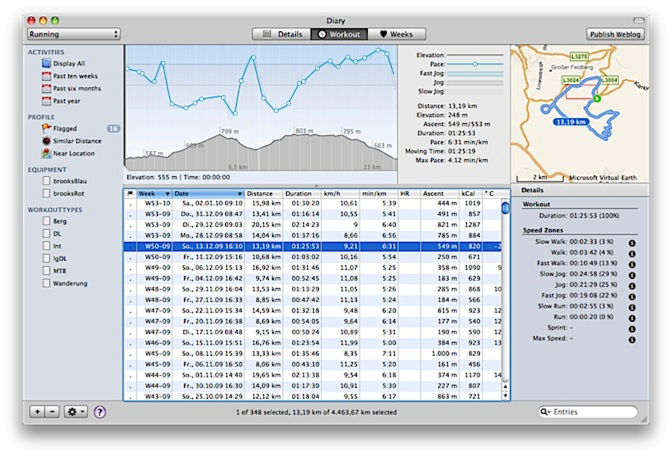 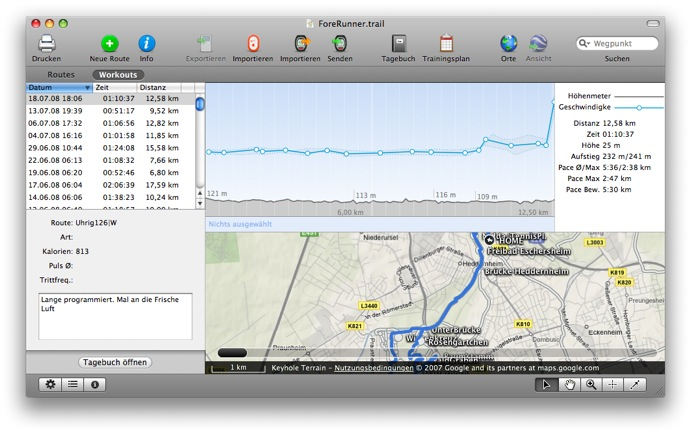 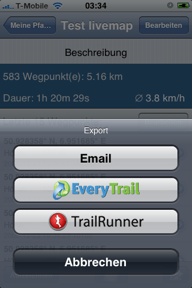 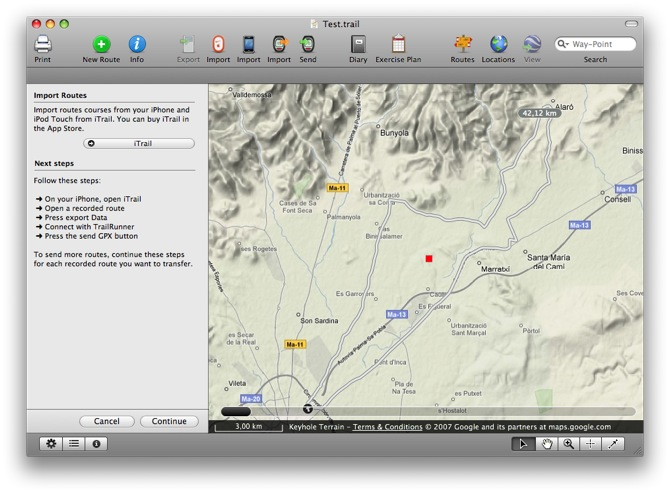 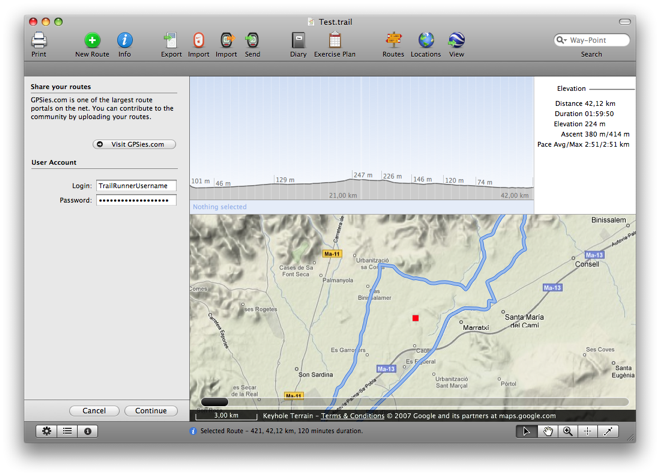 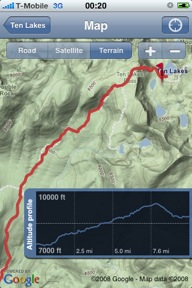 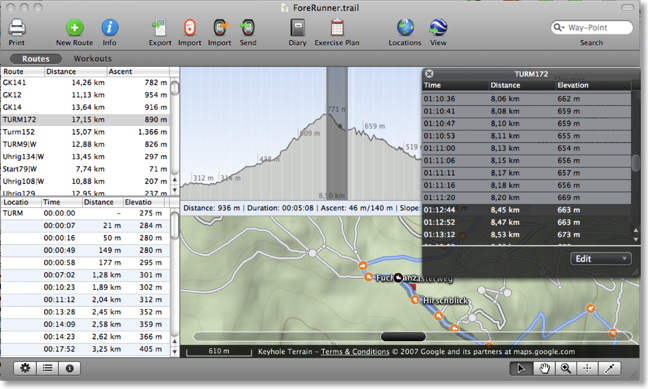 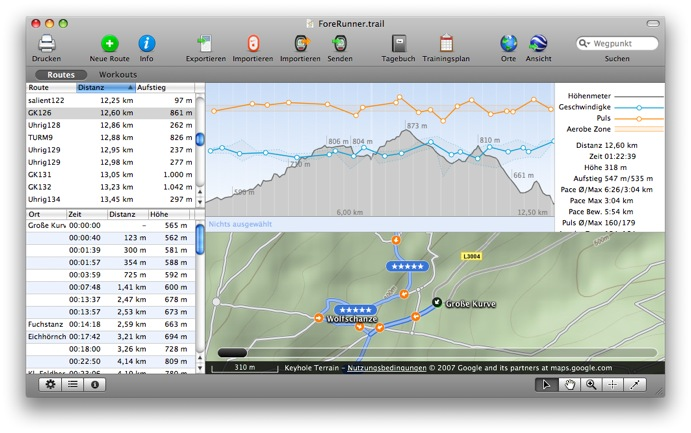 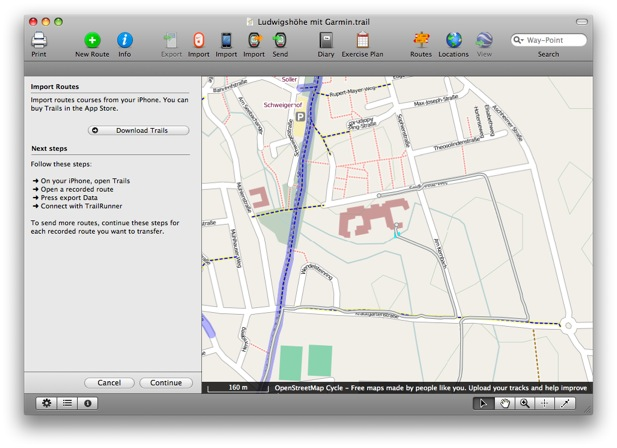 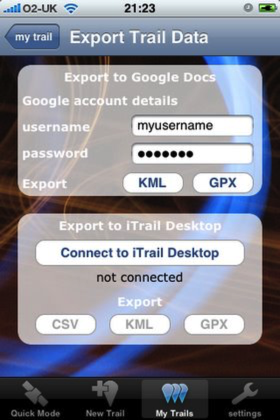 Drag the maps.kml file onto TrailRunner or the main window. 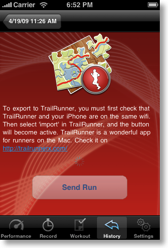 The course importer will open.